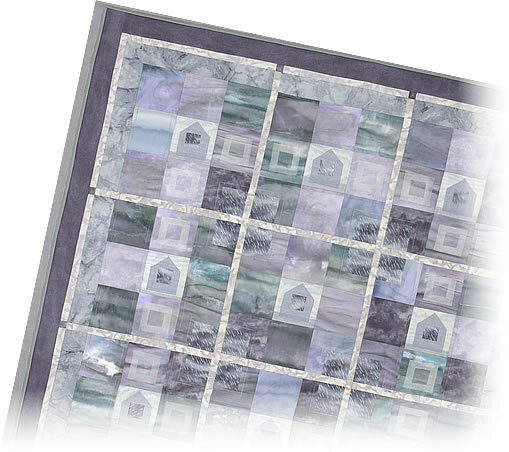 Valerie Hearder, Textile Artist, Quilt Teacher, Author. Copyright 2004 - 20012. Valerie Hearder. All rights reserved. All images copyright Valerie Hearder. Not to be used without permission.